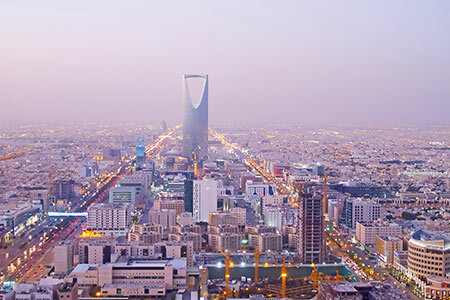 Wärtsilä, a technology group, and Saudi Arabia based Hail Cement Co. have renewed their three-year asset assessment agreement power plant in Turbah, Saudi Arabia. This is the second renewal of the agreement with the first agreement signed in 2012. “Wärtsilä has been responsible for the full operation and maintenance of our power plant in Turbah for about six years now,” said Matar Al Zahrani, CEO of Hail Cement. “We have been satisfied with their flexibility, quality of service and emphasis on safety, and are happy to continue our co-operation with them”. Wärtsilä remotely monitors the plant from a service centre, guaranteeing the performance of the plant, ensuring the reliability of its operations.